Ubisoft has revealed during its first quarter earnings call that Watch Dogs’ companion app will not require players to own the retail game when it is released later this year. In the past, the use of companion apps usually required some sort of authentication to verify the user also had the retail game. With Watch Dogs, however, it seems that players with mobile devices will be able to assist or cause havoc on the retail players’ experiences. 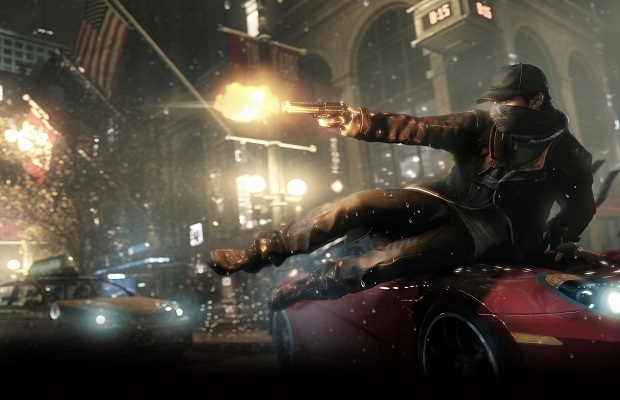 Are you planning on picking up Watch Dogs this November? Follow us on Twitter and like us on Facebook to let us know.